This is very good news for DD Free Dish viewers that RT Movies added again on its platform. RT Movies is 24 hour Hindi movies satellite channel. You can enjoy all type hindi movies. 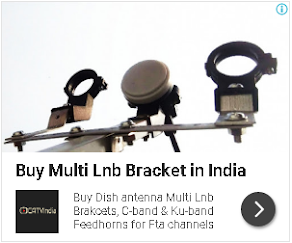 Although RT movies also available on ABS Free Dish / ABS2 Satellite. 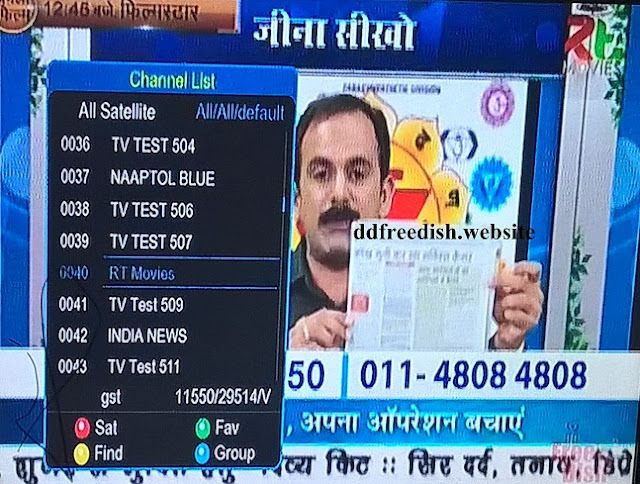 If you are not getting RT movies in your DD Freedish set-top box then you can tune your set-top box by given below frequencies.